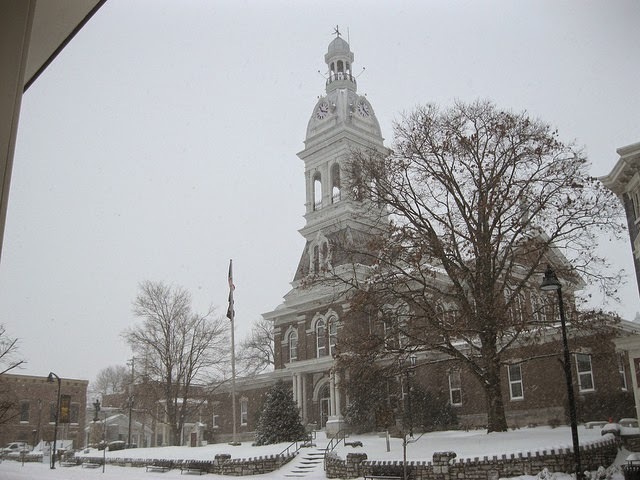 The Jessamine County Courthouse in Nicholasville, Ky. 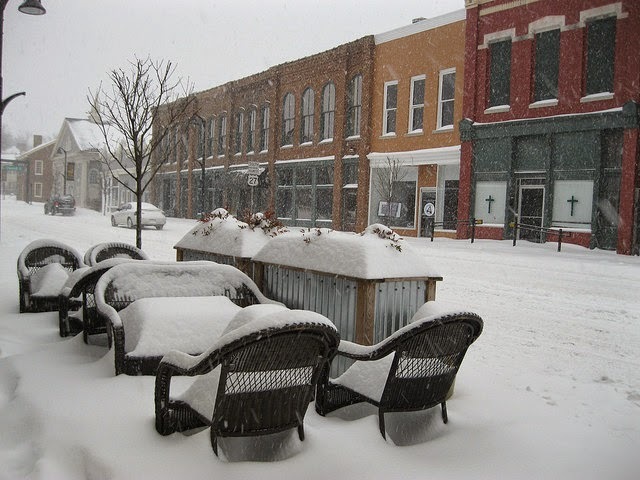 In the height of last week's snow, I set out on a walk from my house through downtown Nicholasville. I was well bundled, stayed quite warm, and had fun seeing this town covered in a thick layer of beautiful white snow. I saw a few others out and about, but it was by and large a quiet affair. By my measurements at home, we received a full 12" of snow in Nicholasville. An additional 2.75" had fallen on the ground by Tuesday morning. Although the students in Lexington are headed back to class today, Jessamine County schools will be closed for the 6th consecutive school day. 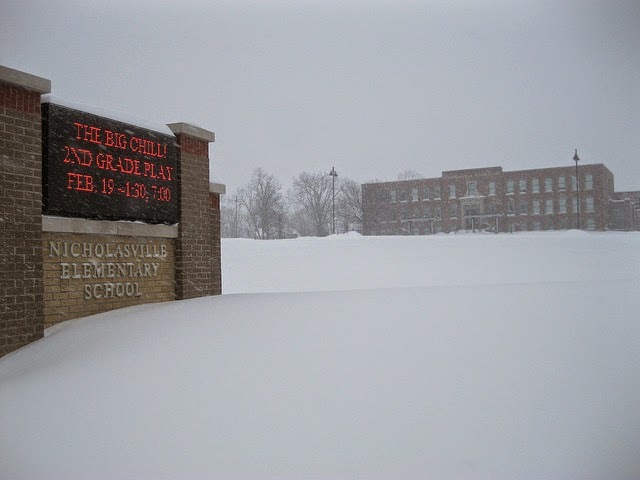 In a twist of irony, Nicholasville Elementary's winter production is entitled "The Big Chill." Outdoor dining at Nicholasville's Euro on Main Street. The old Walker Hotel at Main and Chestnut streets. 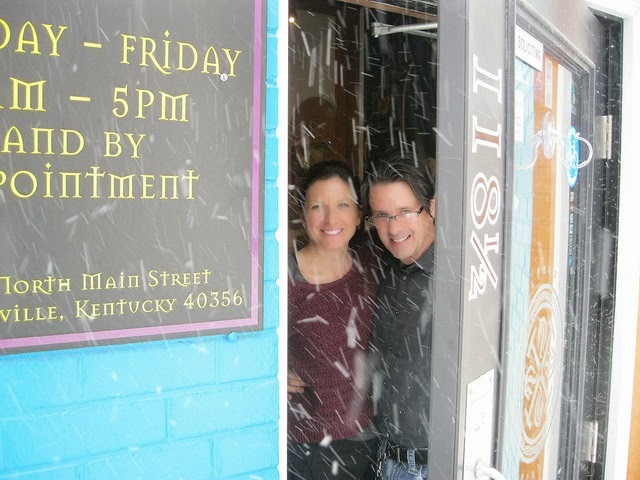 Alternative Jewelry Store on Main Street in Nicholasville. 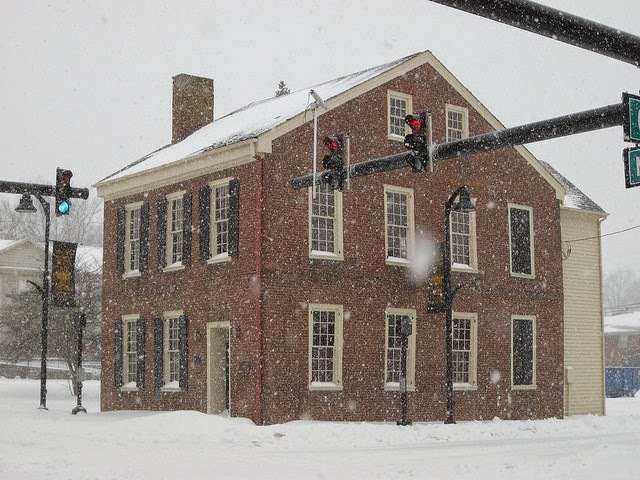 If you enjoyed these photographs, be sure to check out the other images of a snow covered Nicholasville as posted on flickr. 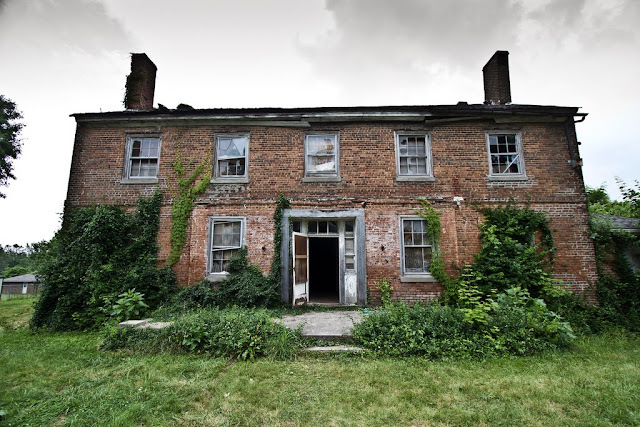 Has a final decision been made on this house? That's not easy to do. 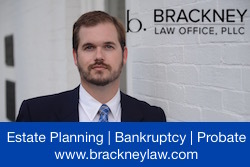 Political bias really distorts these issues and hurts all of us, but superficial objectivity and evenhanded coverage of opposing views can be misleading.